Your Customers Are Evolving – So, Why Isn’t Your Web Presence? Nineties nostalgia may be all the rage right now, but thankfully our love of the decade that gave us Tamagotchis and Bill Nye doesn’t extend to the internet. The online world has evolved, as have our technologies and web designs. 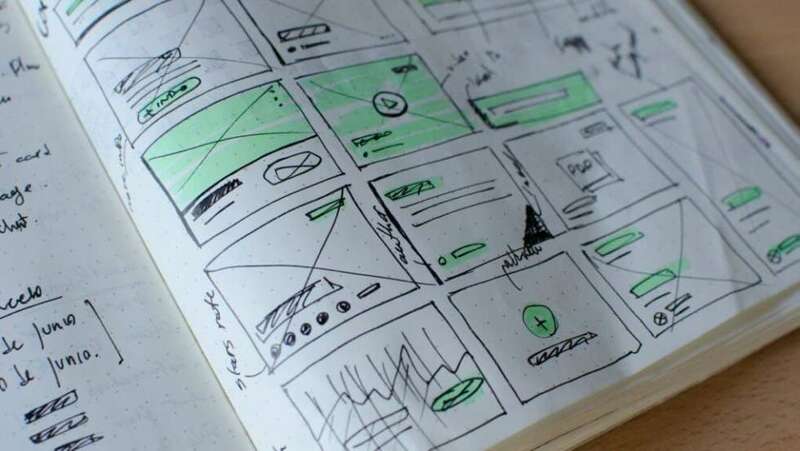 Good websites are like an amazing waiter – they subtly enhance the overall experience you’re there for – and just like bad service at a restaurant, a substandard user experience design will leave a bad taste in your audience’s mouths. Want to create a professional website that meets your target audience's needs? Learn how top web design agency Major Tom can help! So, What Exactly Do Modern Customers Expect? Alongside functionality, user experience (UX) is a vital part of the modern web experience. After all you could build the most stunning website on the planet, but if your customers aren’t able to use it then it is going to go to waste. That’s where UX comes in. By taking the time to get to know your customers’ spending behavior through web analytics and speaking with them directly, you can map out their online experience and ensure that your website meets those expectations exactly. There are more than 1.24 billion websites in the world, so it’s vital that yours stands out from the crowd. As we’ve already mentioned, your digital presence has got to be easy to use, but it’s also got to be brilliantly designed. Great design doesn’t just look nice, it brings brands to life creating an emotional connection with an audience online. Your website is often the first interaction customers will have with your brand, something that speaks volumes about who you are and what you stand for. When you look at your current site, what is it saying about you as a brand? Want more business growth insights? Sign up for the DesignRush newsletter! 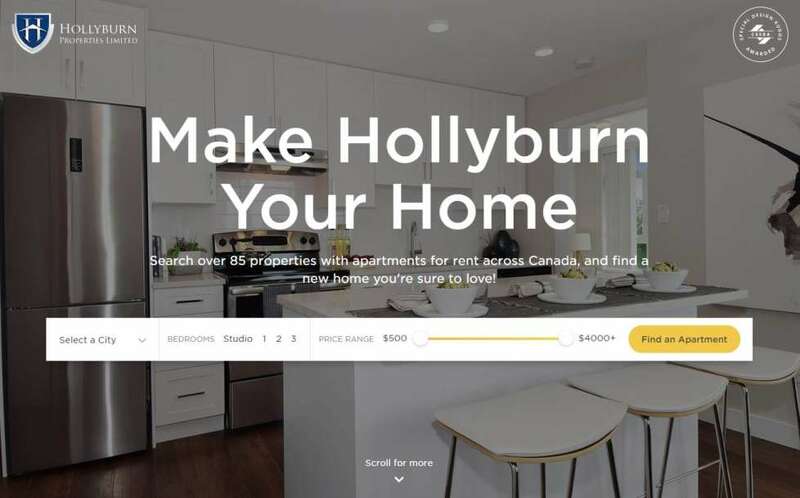 Hollyburn Properties worked with Major Tom to create an intuitive website that allows users to search for apartments quickly and efficiently – which is exactly what customers wanted! 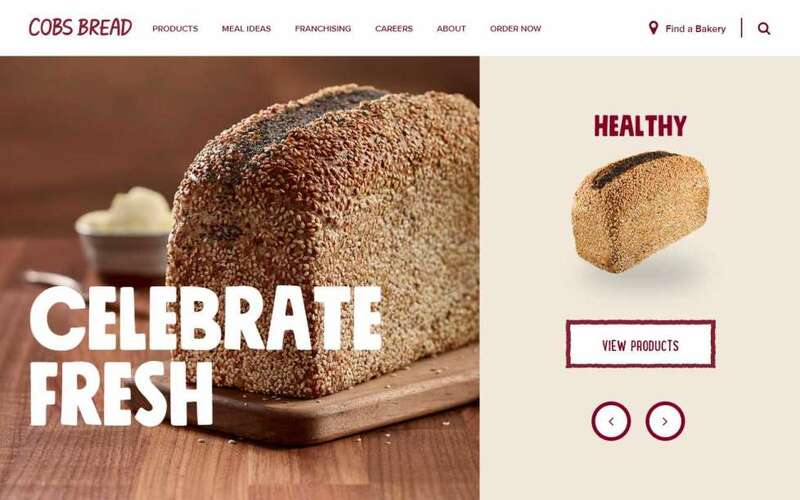 Major Tom analyzed COBS Bread's in-store experience and translated it online to create a consistent brand identity with strong conversions. This award-winning site blends experimental design with integrated videos to immerse users into the captivating storytelling. We encourage you to think strategically about your web presence, to ask you to put your customers’ evolving needs at the center of your decision-making process so that your digital presence doesn’t just serve them today, but well into the future. 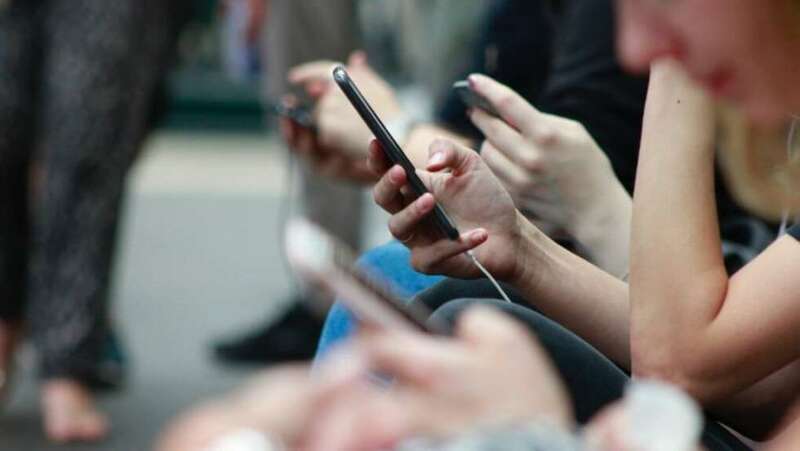 If you’d like to find out more about how your audience has evolved, or how your digital presence can stay ahead of the curve, get in touch with Major Tom’s experts now. A version of this article originally appeared on Major Tom.